Table in main room on dance floor. Corner booth in main room on dance floor near stage / DJ. 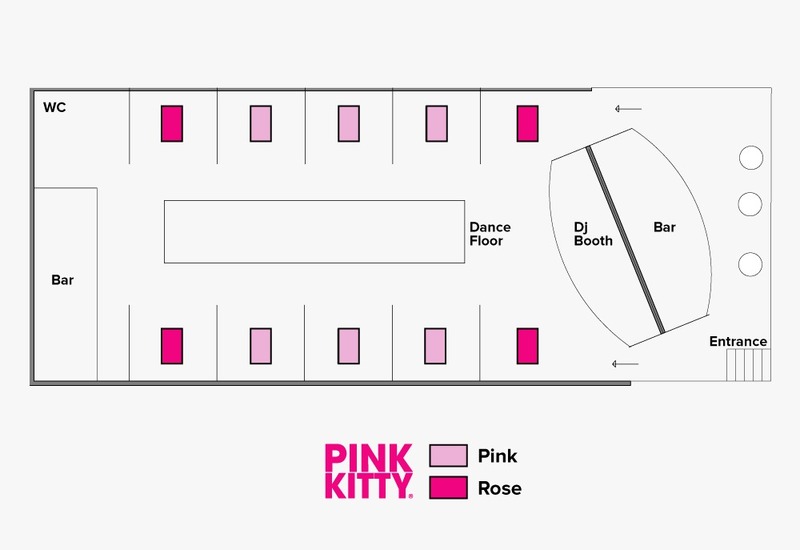 Van transportation from/to hotel; complimentary bottled water; pre-party table at Nowhere Bar w/ MX$950 ($50 USD) food/drink credit; VIP entry + table at Pink Kitty w/ MX$7500 ($400 USD) food/drink credit. 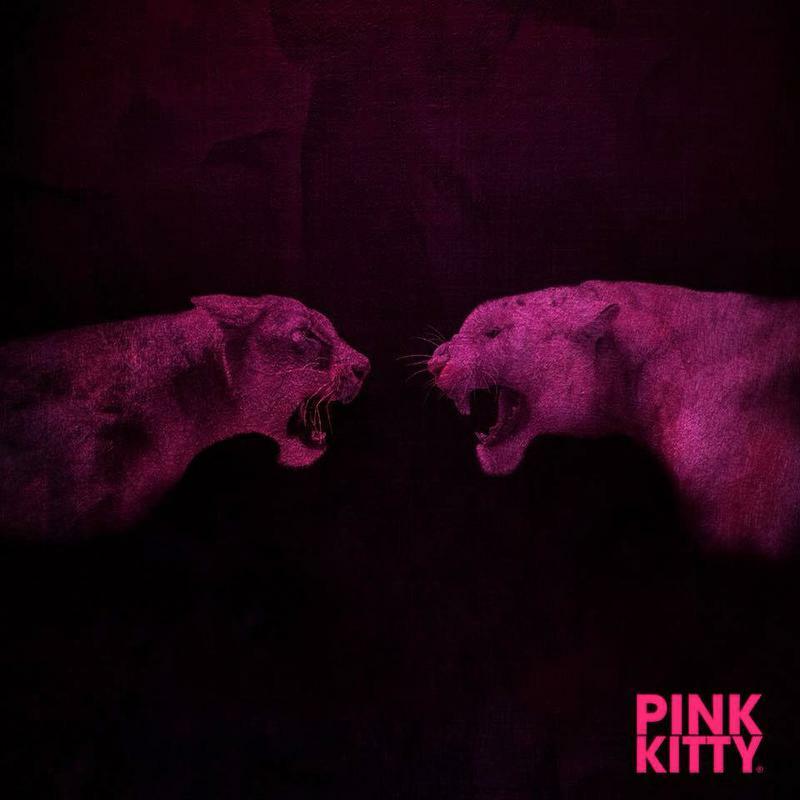 Life in pink is always better and if you don’t believe it visit Pink Kitty; this nightclub has great style and it’s a real tribute to the boudoir decor in Los Cabos. 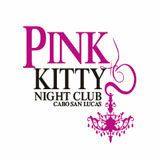 Chandeliers, parties, friendly staff and especially the atmosphere will quickly make Pink Kitty one of your favorite places in the world. Its unique and glamorous concept is the key to an unforgettable night with nice drinks and the best party of all times.